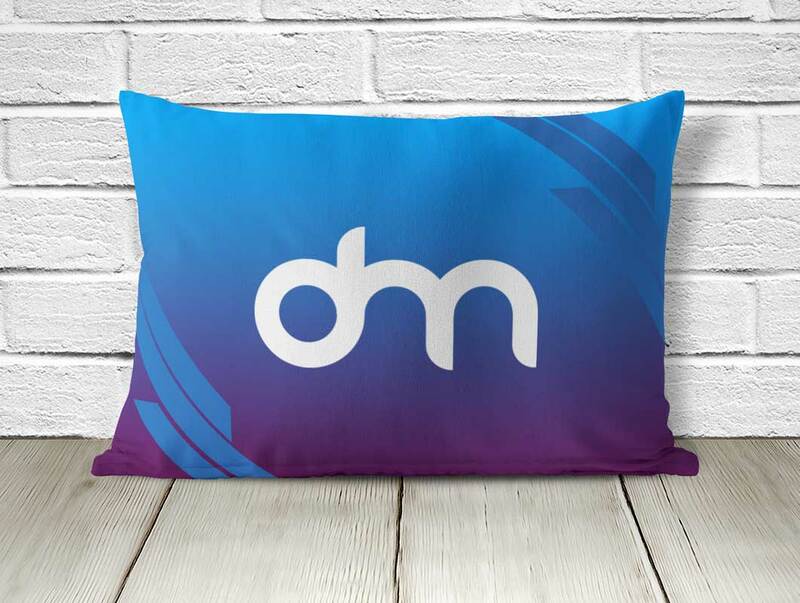 Sometimes you need more than a great artwork to stand out with your presentation. 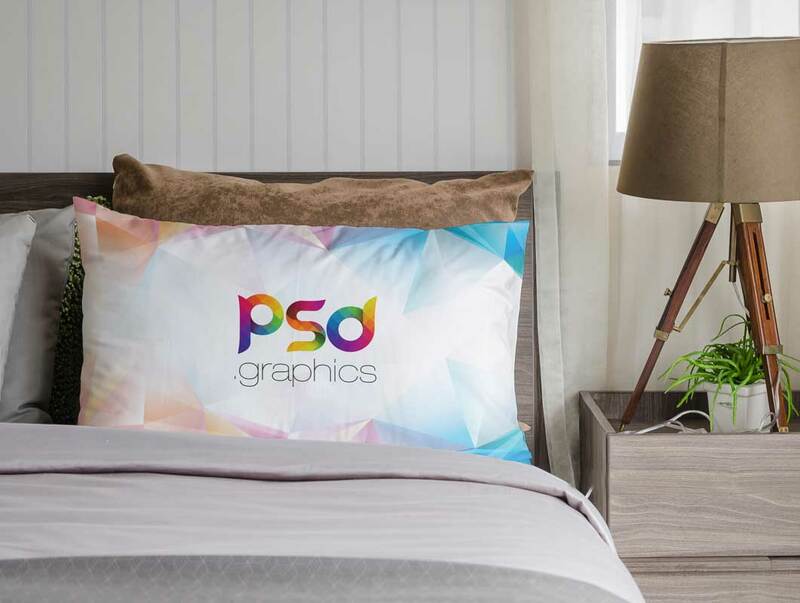 Check out this original realistic bed mockup that will help you to demonstrate your beautiful patterns, textures, etc. 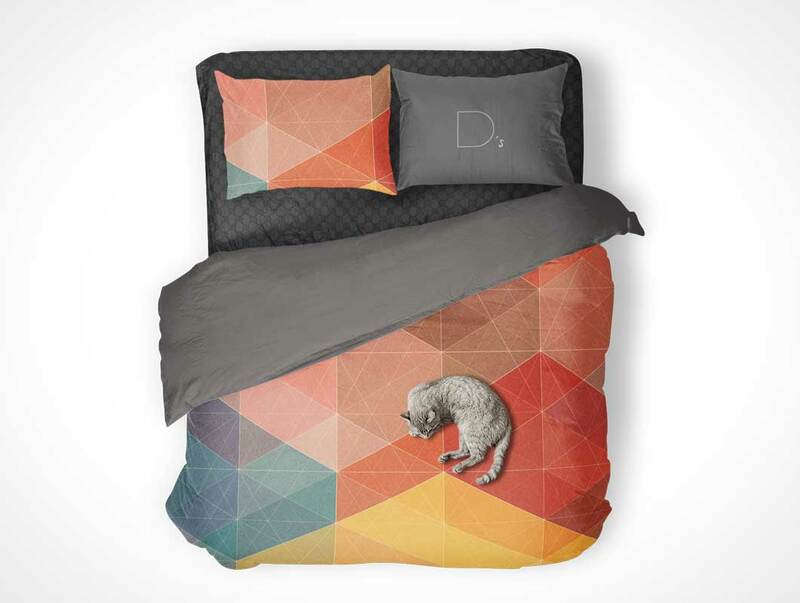 The package comes with two high-res PSD files with Smart Objects which allow you to customize quilt (both sides), sheet, and pillows. We thank Dennysmockups for providing us with this wonderful freebie.